The government will work out measures to prevent further widening disparity between conglomerate-invested big-budget films and films from minor studios, officials said Friday. 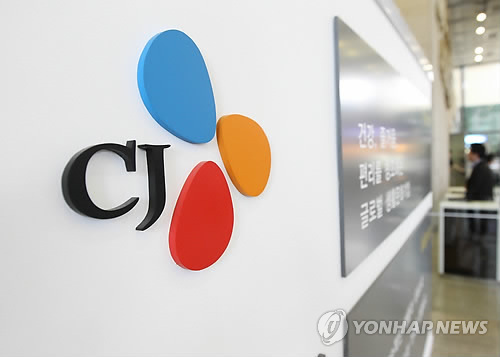 Conglomerates such as CJ Group and Lotte Entertainment have come under fire for dominating screens using their own movie distribution and cinema chain units, marginalizing films from smaller companies or indie and art-house films. The Ministry of Culture, Sports and Tourism had a meeting with an advisory committee for national planning for the Moon Jae-in administration and film industry figures on Friday to discuss ways to enhance fair competition in the local film industry. The ministry will hold more talks with the industry to discuss measures ranging from self-regulation to legal ones to prevent further disparity, ministry officials said. "Because many problems have arisen from the polarization of the movie industry, a majority of people feel the need to improve this," a ministry official said on condition of anonymity. "We will discuss countermeasures with the industry with all possibilities wide open, including a legal ban on the vertical integration," he said, without giving further details of the ongoing discussions. But industry insiders and experts say that the government is highly likely to introduce a system banning the conglomerates from running both a cinema chain and a movie distributor and restricting the number of screens that can be allocated to a single film.